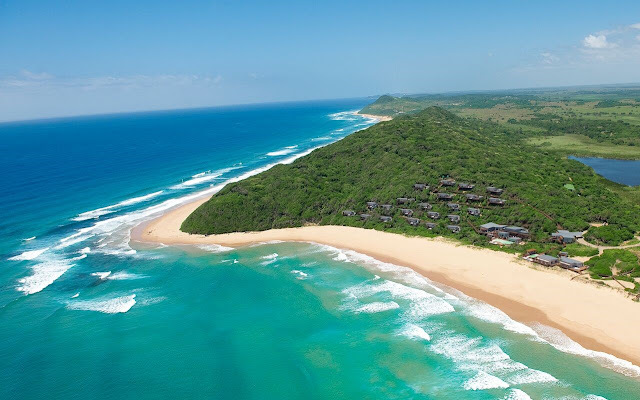 While we all know the Black Pearl from the big screen, only few of us know the White Pearl, a hidden luxury hotel located on the deserted tropical beach of Ponto Mamoli in Mozambique, Africa. 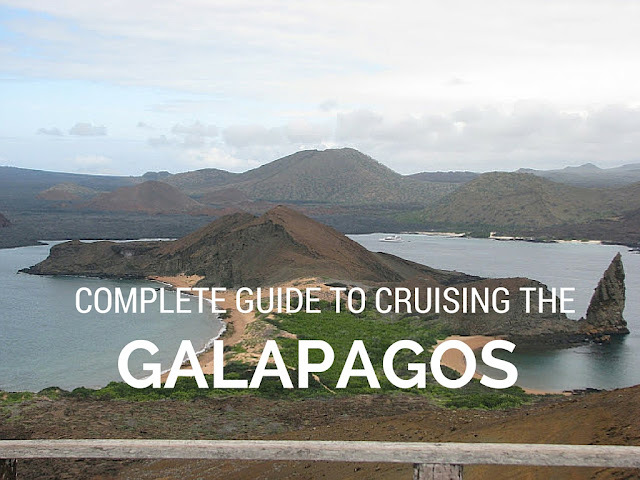 Looking to combine beach and safari? 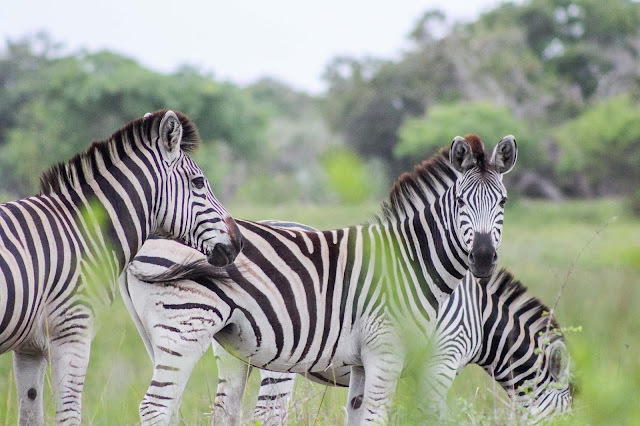 This exclusive resort is everything you could wish for when you as the White Pearl Resort became the first resort to offer beach and bush experiences in southern Mozambique! Situated in the south of Mozambique, the resort has access to endless miles of deserted beach where you can wander for hours without noticing any signs of human presence. The abundance of natural wealth is just mind-blowing. Same goes for the resort, as it is simply amazing. 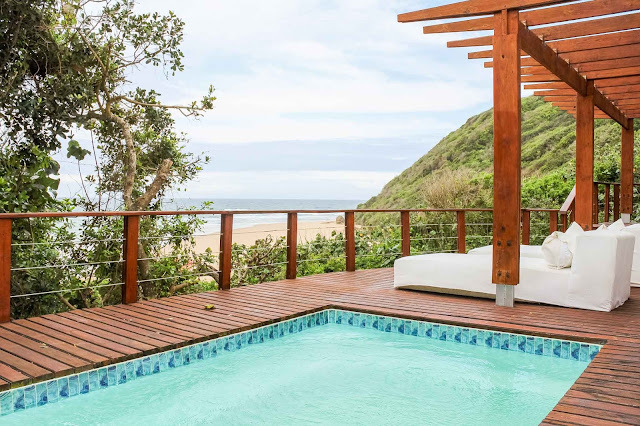 It consists of a few main buildings and 21 stilted private suites which are all separately located in between the dense vegetation on a hill, overlooking the ocean. Besides the amazing views, all the suites have an expansive deck with a heated private pool and an outdoor shower while the interior design blends in perfectly with the ocean which is ever present. 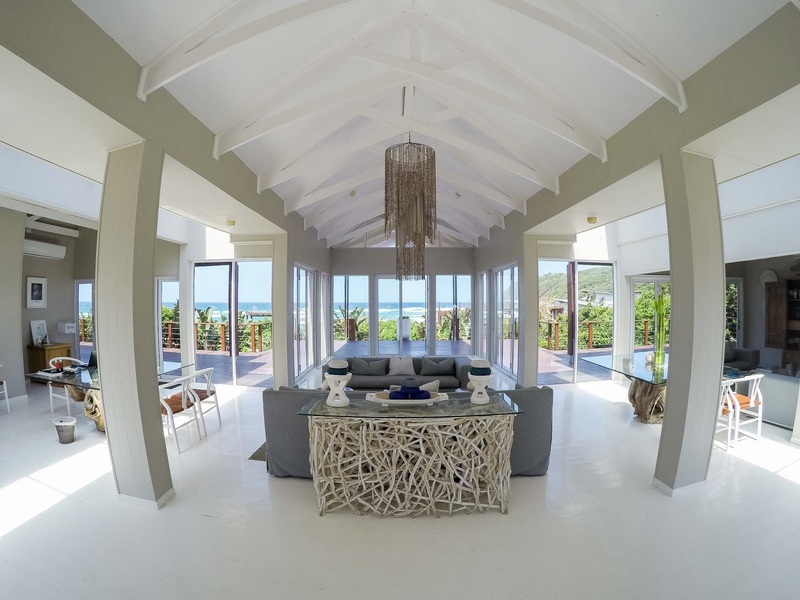 They make extensive use of shells, light wood and whites inside the suites and throughout the whole resort. Getting to White Pearl Resort is easy, even though its remote location. 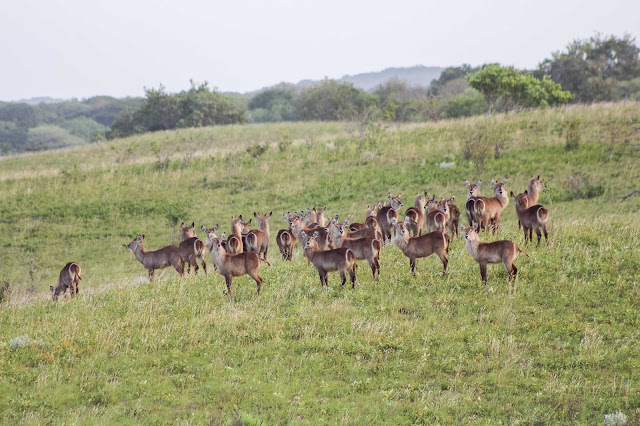 Once you arrive in Maputo, the capital and gateway into Mozambique, you can either choose for a transfer by 4x4 (no other option as the last few kilometers to the resort are impossible to drive with a normal road car), or you can take the helicopter which will fly you to your destination in only 30 to 40 minutes. 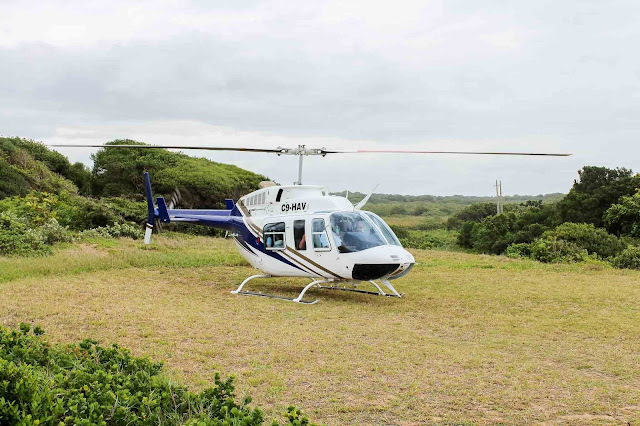 Of course we took the heli, as it is convenient, fast and gives you a great view of southern Mozambique. Upon arrival your personal butler is already waiting for you with a cocktail as you’ll get a sense of how your stay will be; relaxed, with top notch service and friendly smiles all around. 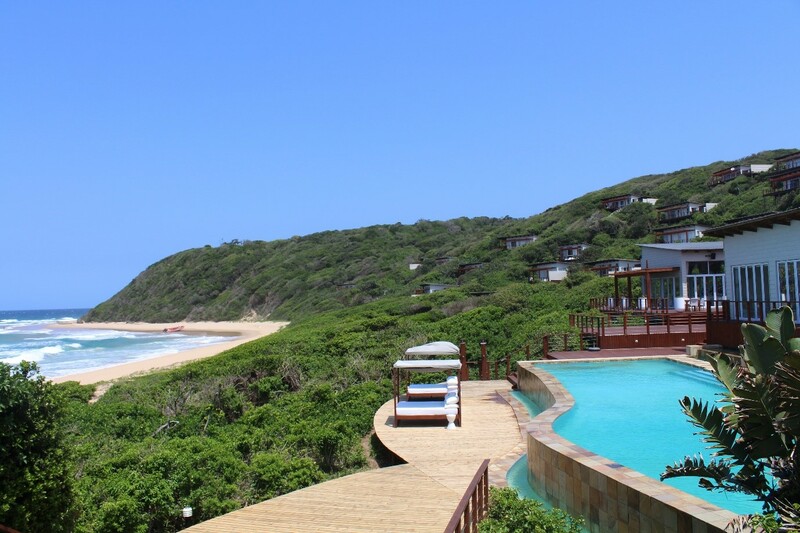 We stayed at one of the 6 superior beach pool suites, which are right in front of the Indian Ocean and have direct beach access. Apart from this extra, the suites are all the same. 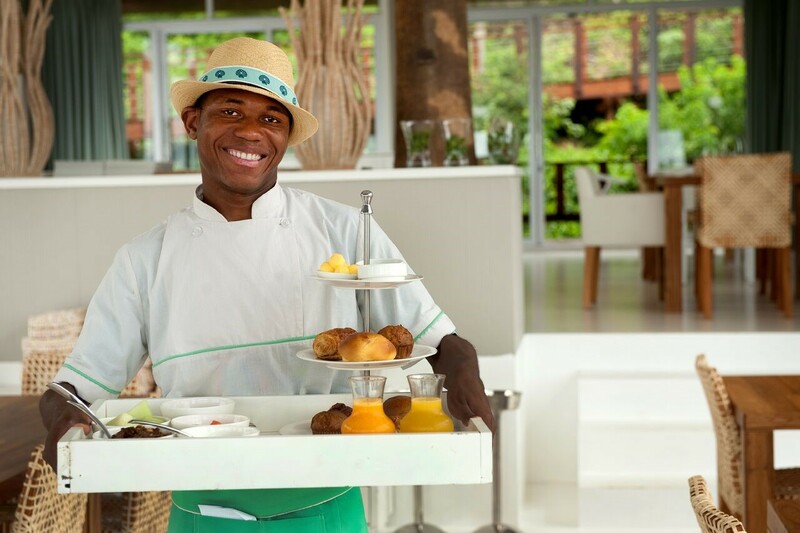 Your butler gives you a detailed tour of the room and explains all the amenities and possible activities which the White Pearl Resort has to offer. He will set a daily program for you for the following day, of course always according to your preferences and taking the weather into account as you don’t want to go diving when the water in the ocean isn’t clear, do you? But I suggest you explore the resort first, before you indulge in the utter beauty of the nature which surrounds this amazing place. We started with a nice lunch at the beach bar and were treated to some delicious food. 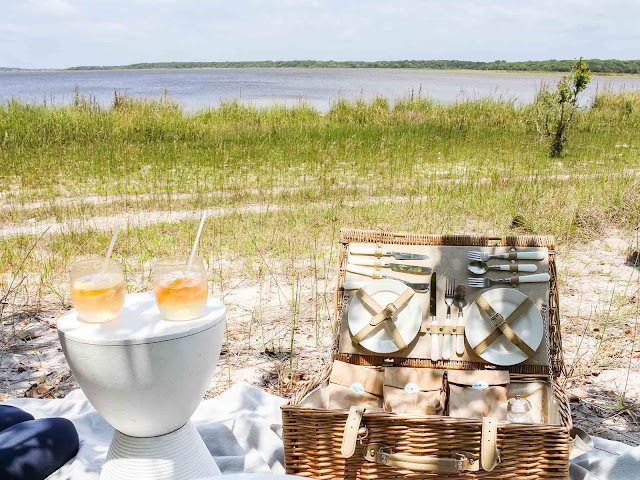 Do you rather keep it more private, even though the resort never feels crowded, you might want to ask for a beach picnic. Everything is possible and no question is too much for the friendly staff. 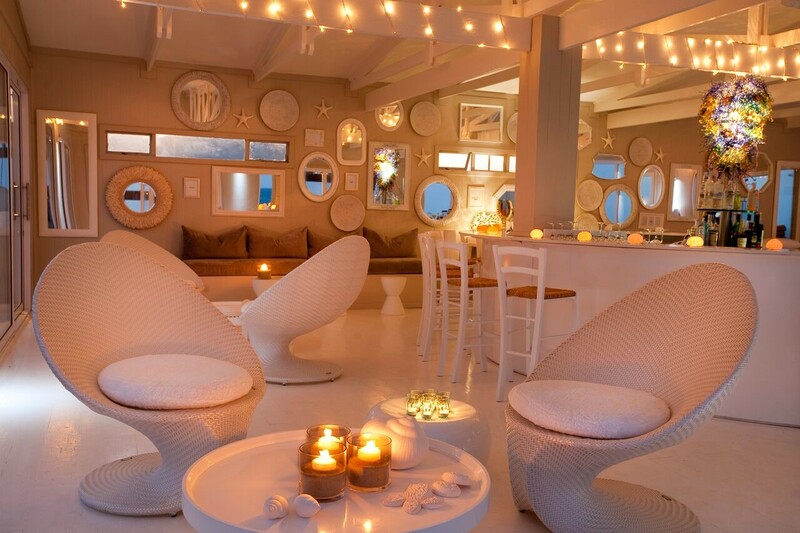 Breakfast and dinner is generally served in the gorgeous White Pearl restaurant. But if you prefer to have it on the deck, in the wine cellar, under the stars or in your room, the staff will gladly accommodate you. The quality of the food is second to none. 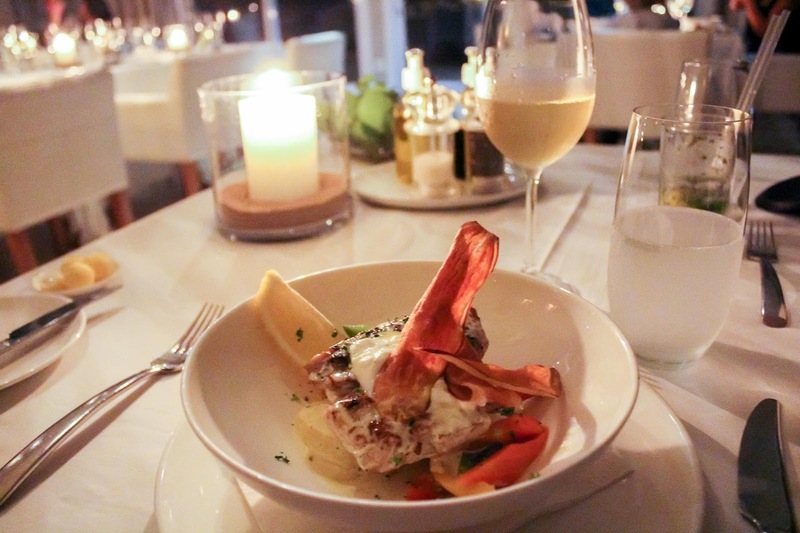 Of course there is the fresh fish, but the local chefs often give dishes a Mozambican twist which elevates the flavors even more. The general setting also helps a hand of course. One of the biggest pro’s about this resort is the fact that it’s family friendly. The Kids Skipper Club will keep the little ones entertained while the adults can enjoy some quality time. 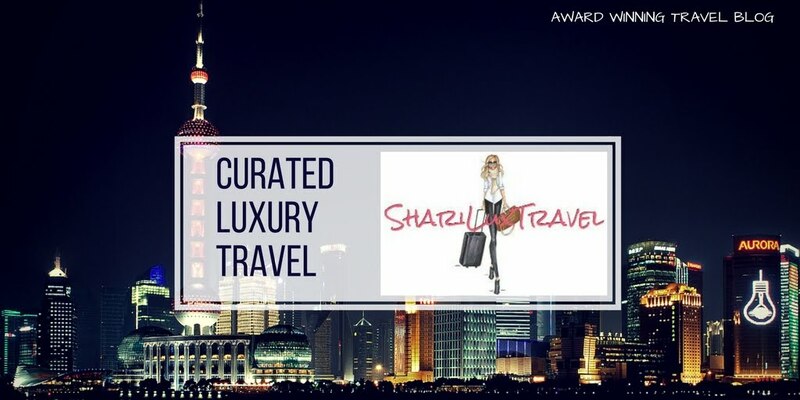 Don’t worry though if you are planning your honeymoon or romantic getaway over here, as only certain areas are kept for family dining. Again, the staff will do anything to make your experience unique and beyond your expectations. To get rid of some of those calories you might want to do some of the activities the White Pearl Resort has to offer. They have a Dive Centre where you can get your PADI course or join a professional to one of the many dive spots near the resort. 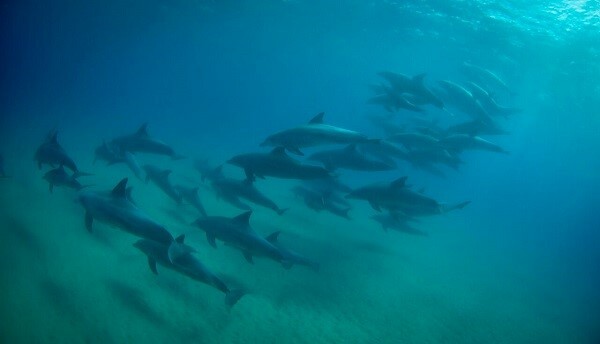 An ocean safari is a must-do as it will give you a 90% chance to swim with the dolphins which are among the regulars in these waters. 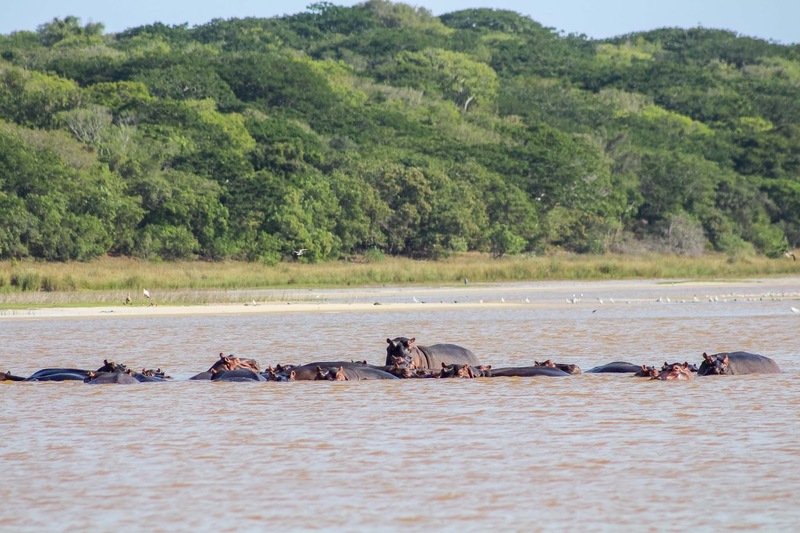 The resort has a special license to take guests out on the water and let them interact with these amazing creatures. We visited the White Pearl Resort in November and this is at the end of the annual Humpback whale migration. But we were still lucky enough to see a few whales from the comfort of our own suite which makes it even more special. 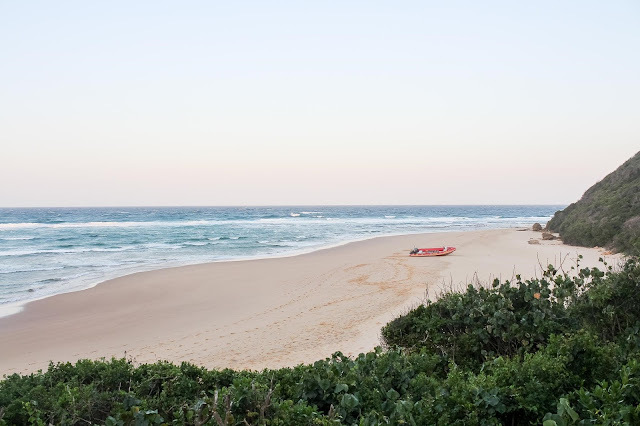 If you missed the whale season, you might be happy to hear that Ponta Mamoli is one of the famous turtle nesting sites in Mozambique. 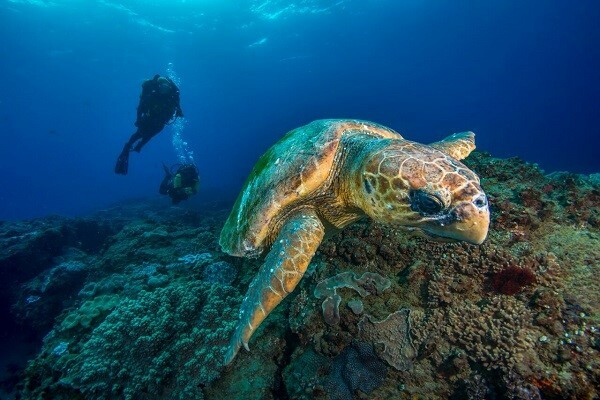 There are several types of turtles that nest here between November and February, but the most common are the loggerhead and the massive leatherback turtles. 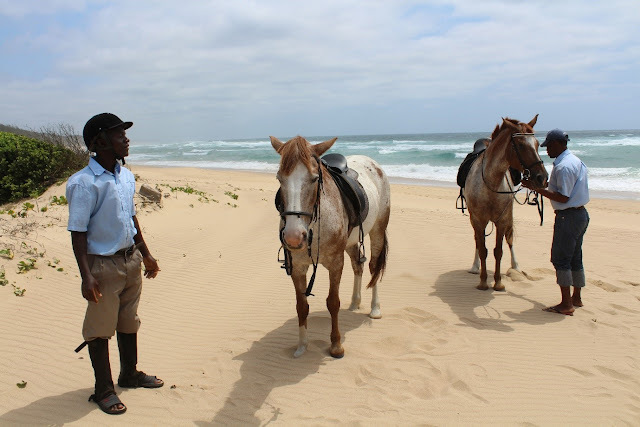 If you prefer to engage more actively with animals, then you might want to do some horseback riding on the beach or inland. Talking about the inland, recently White Pearl Resort became the first resort to offer beach and bush experiences in southern Mozambique! The fact that visitors can enjoy both, while staying at the same resort.. The Maputo Special Reserve, where you can enjoy the game drives is a very scenic place with dense forests and wide open plains. It is also one of only 36 biodiversity hot spots in the world which makes it even more special. 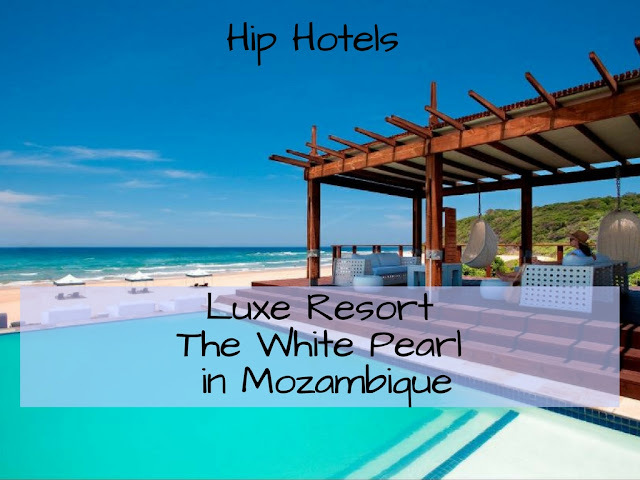 All in all, the White Pearl Resort is a very bright star, five stars in fact coupled with the Mozambican hospitality galaxy. Rather look at other stars? No problem, as the White Pearl has you covered with that too as it has its own telescope.